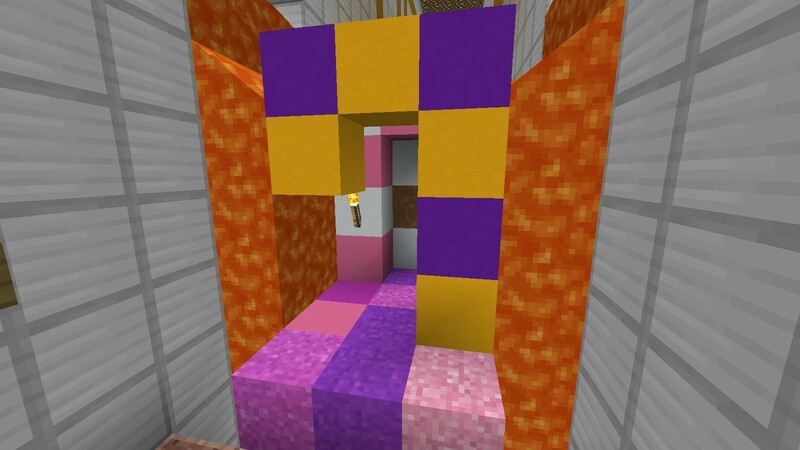 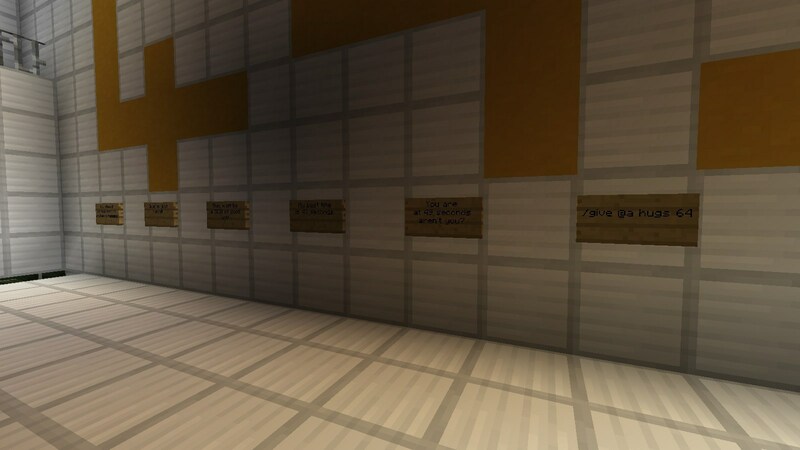 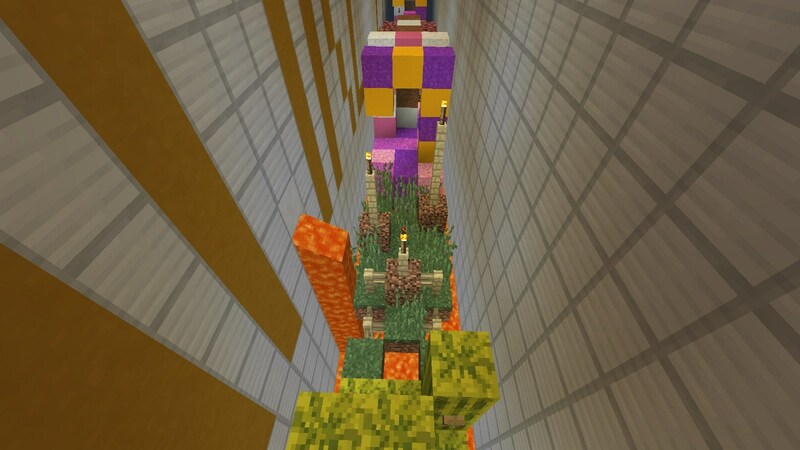 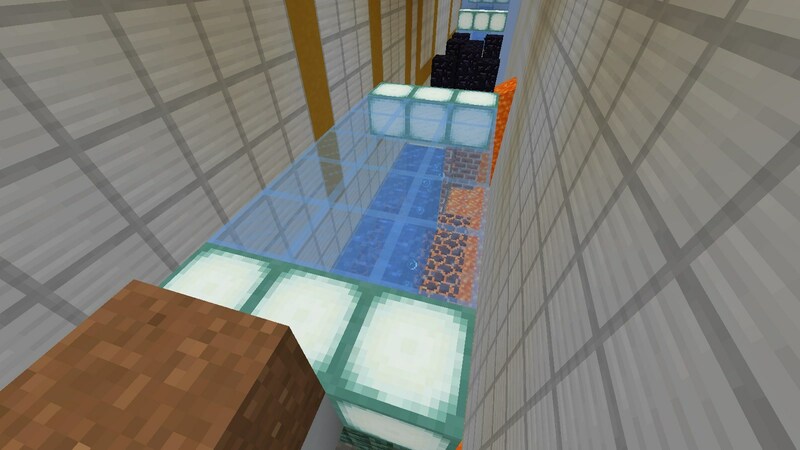 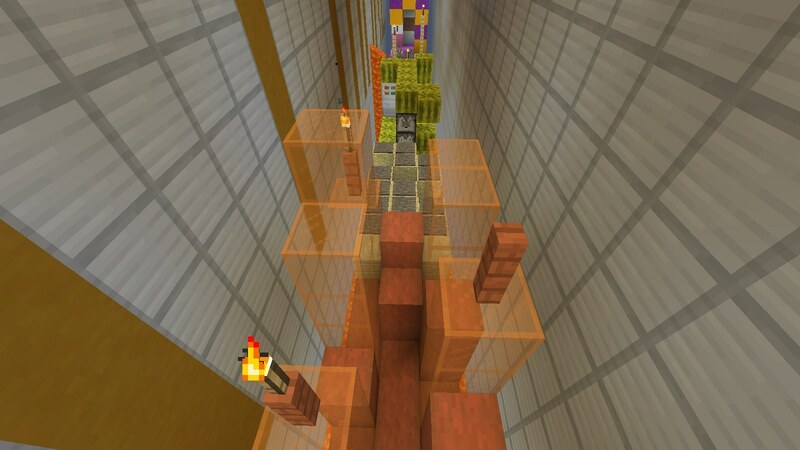 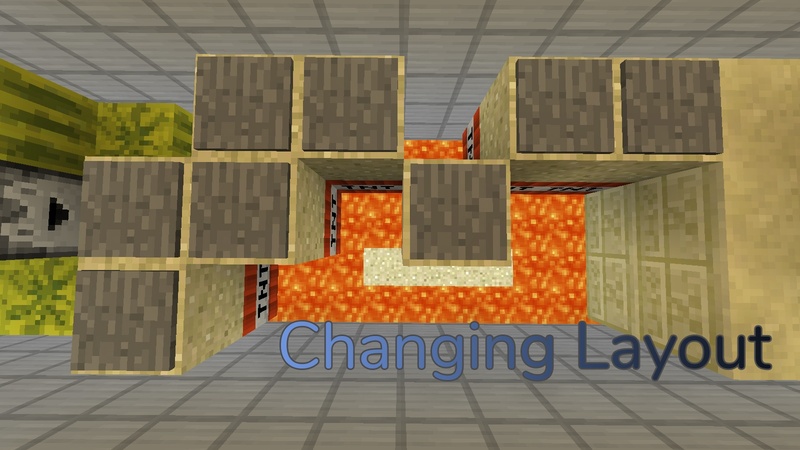 Changing Layout Map is a parkour map created by DeathWish081123. 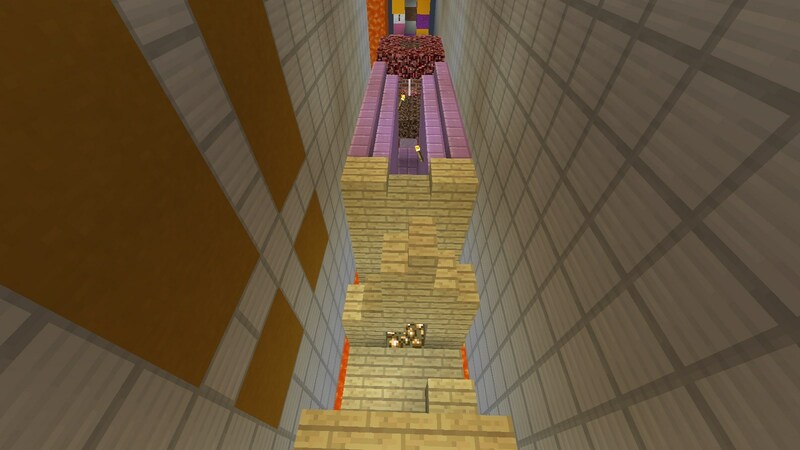 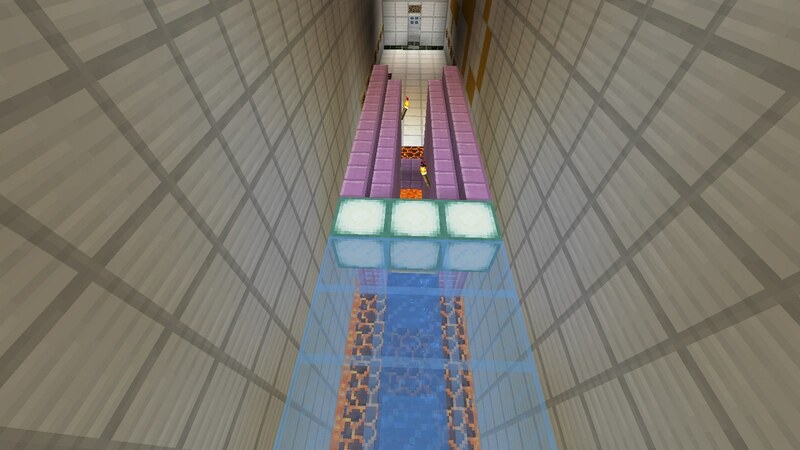 This map contains 20 levels and 16 types of parkour challenges. 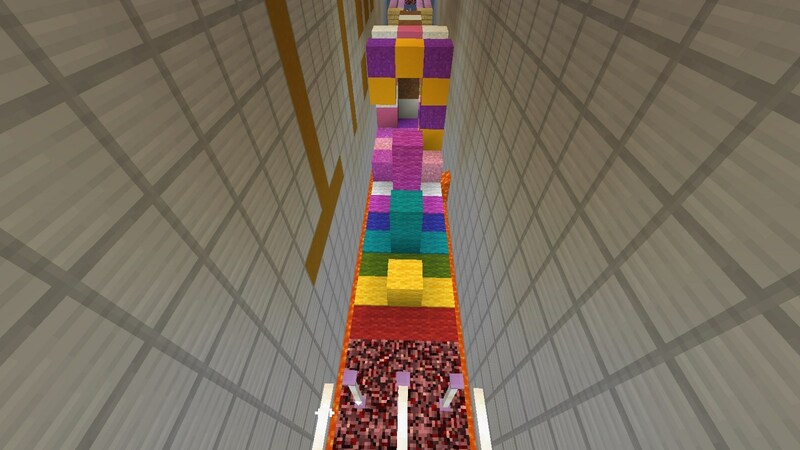 It is not so hard if you have not to finish it in just 50 seconds. 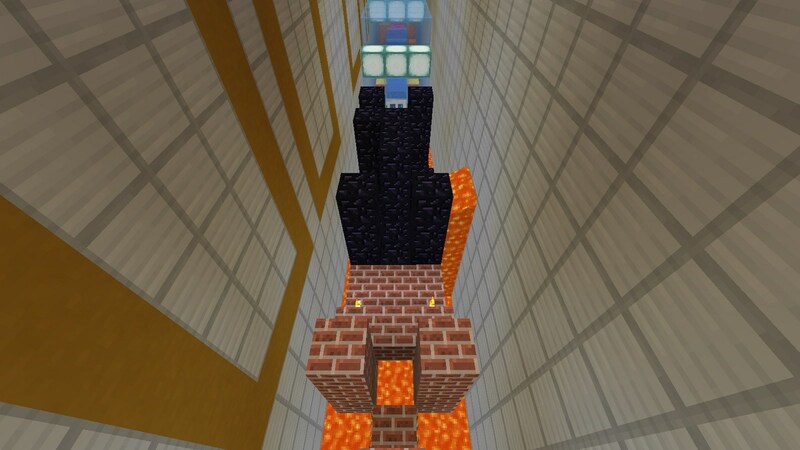 YES, it’s 50 seconds. 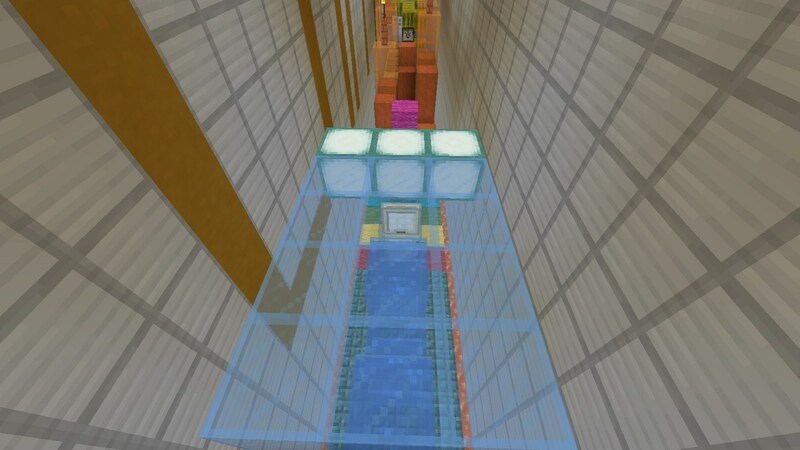 Download the map from the link below and try to finish the map in time.